The Field Sparrow is native to Mexico, the United States and Canada. This bird species has been seen on occasion in Miquelon and Saint Pierre as well. 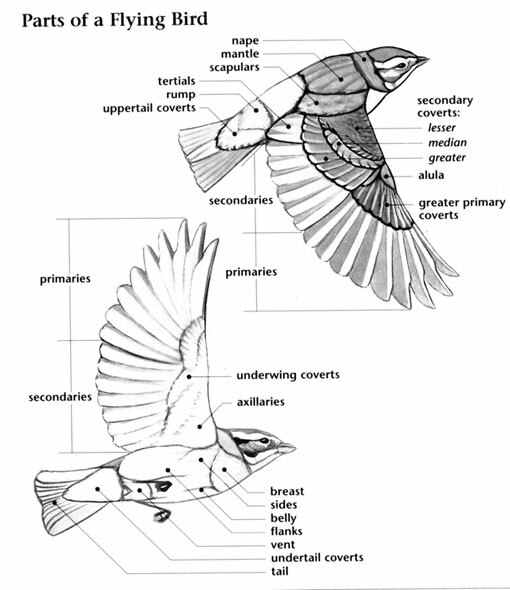 The range of the Field Sparrow is about 4 million square kilometers. The population of this bird species is about 8 million individual birds. 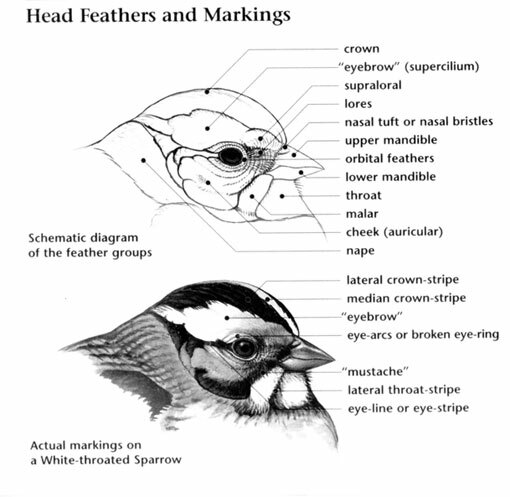 In 2000, the Field Sparrow was classified as Lower Risk. Today that rating has been changed to Least Concern as a result of its large population and the span of its native range. There are no immediate concerns for the Field Sparrow. Song is a series of down-slurred whistles followed by a rapid trill. Song consists of whistled "swee-swee-swee" phrases and a trill. 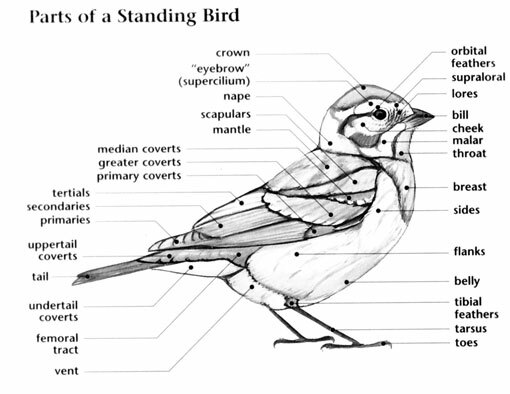 The Field Sparrow when frightened does not retreat to the cover of foliage, as does the Song Sparrow, but flies to an exposed position on top of bush or low tree, where it can watch and await developments. They often feeds directly on fallen seeds. It may fly to the top of grass stalks, let its weight carry the stems to the ground, and then begin removing the seed. A group of field sparrows are collectively known as a "crue" of sparrows.